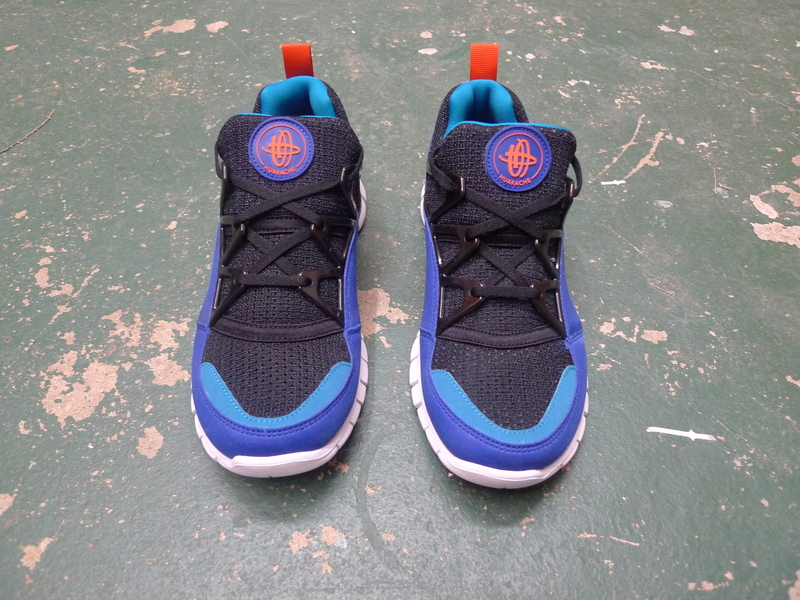 HIDE and SNEAKS | The number one destination for everything sneakers! The number one destination for everything sneakers! This weekend Jordan brand will be releasing the Nike Air Jordan 1 “Clovers”. 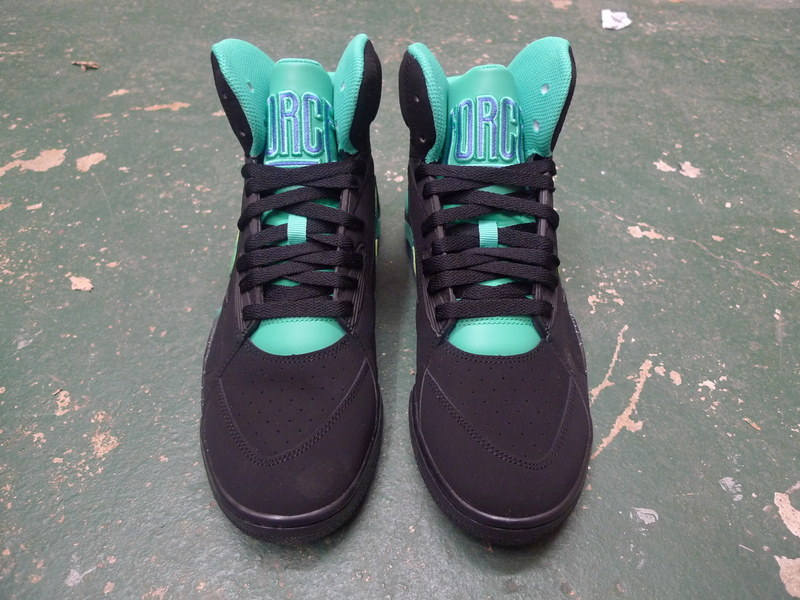 It was inspired by the fierce 80’s rivalry between MJ and the Boston Celtics. 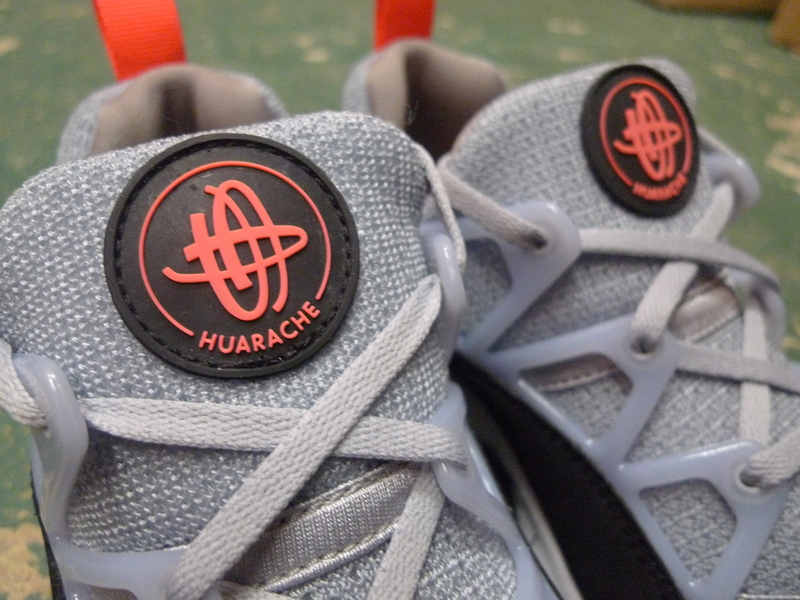 A must have for all sneaker heads! 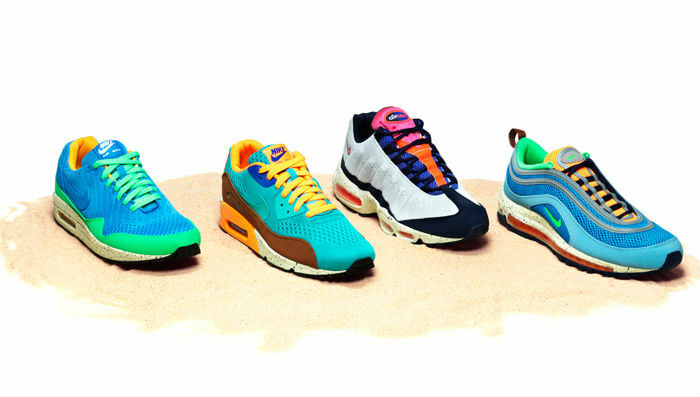 Nike have come hard so far this season, and nothing has caught my eye quite like the ‘Beaches of rio” pack. Continuing with this years run of “EM” fabrics, this pack brings all the colours you’d associate with the beaches of Rio, Brazil. 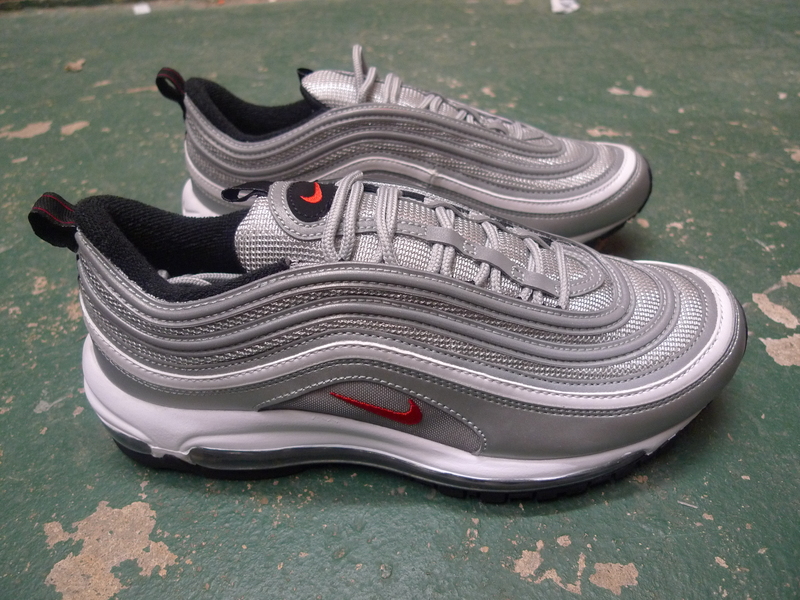 My personal favourites are the Air Max 97 and the Air Max 95. This weekend sees Nike Sportwear drop more heat in the way of the ‘Home turf’ series. 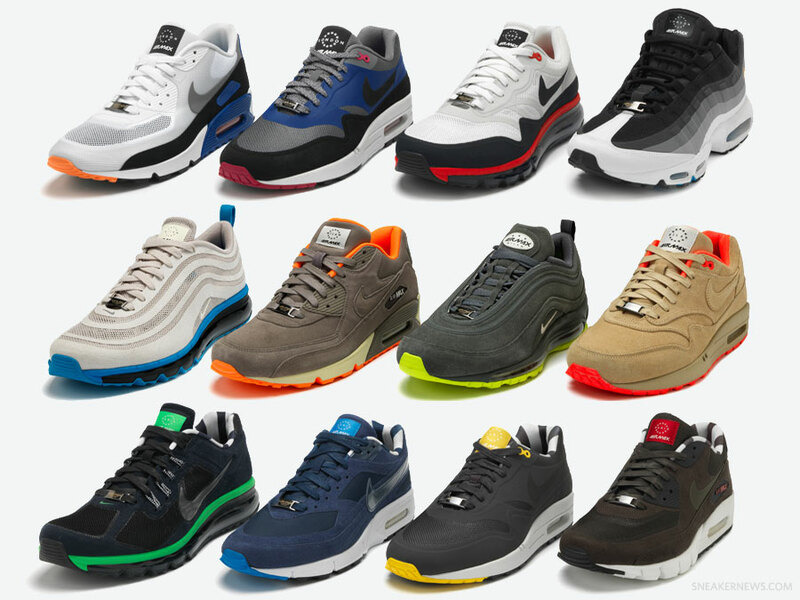 The range sees various various air max silhouettes including the Air Max 1, Air Max 95, Air Max 2013, Air Max 90 Current amongst others. The collection has 12 styles in total, 4 for each city (London, Paris and milan). 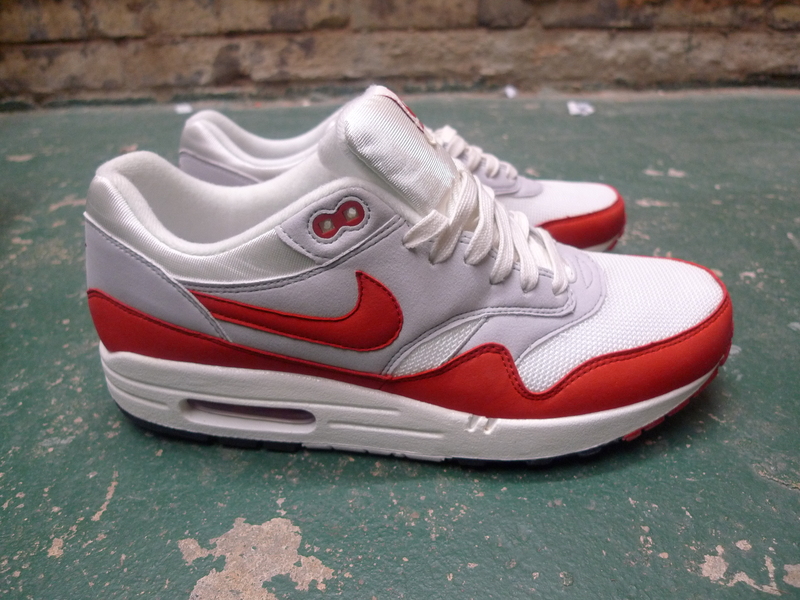 My favourites have got to be the Milan Air Max 1, the fully tonal beige uppers look heavy. 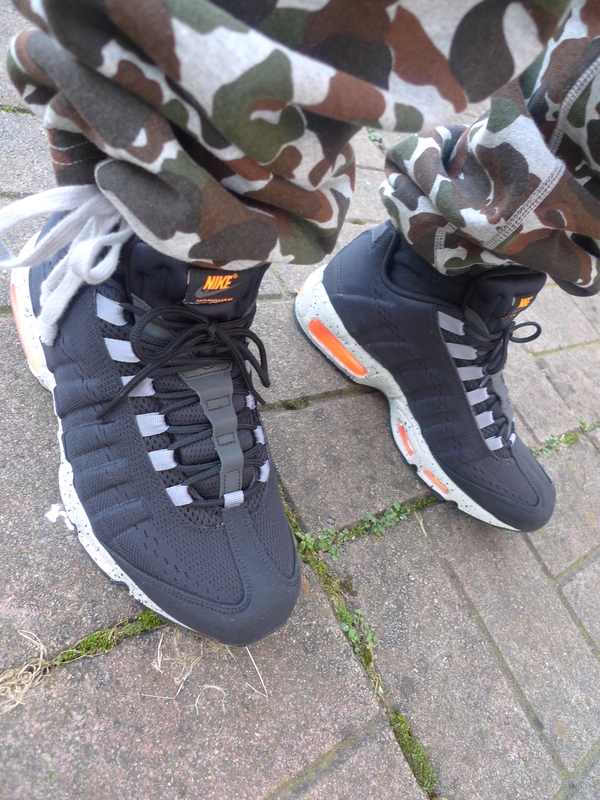 The London Air Max 95 looks abit special too. 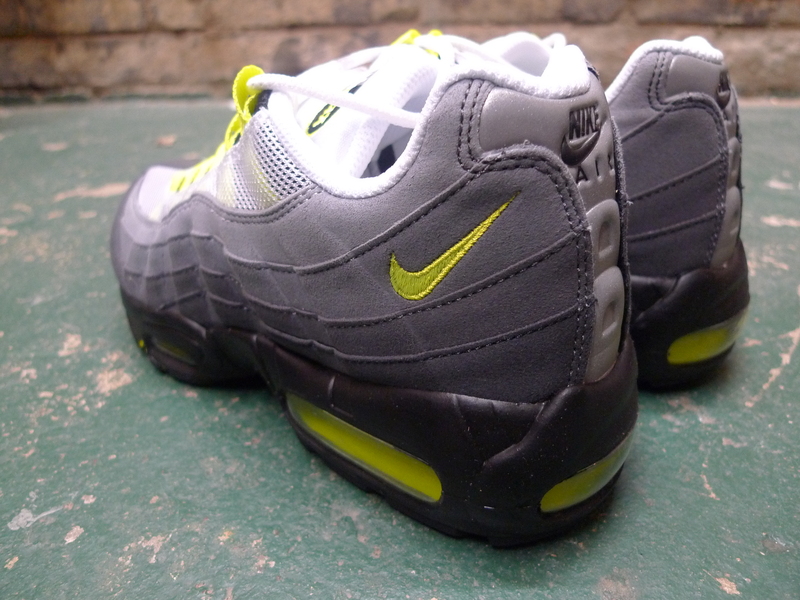 Look out for these at all the best Nike Sportswear accounts this saturday. Regardless of what new colourways and materials come out you still can’t beat the originals in my opinion. 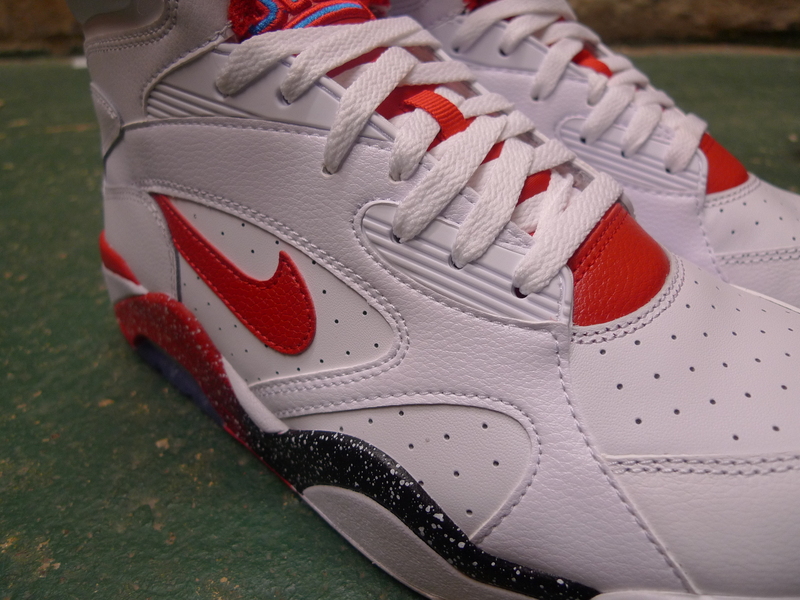 This season sees Nike Sportswear release 4 of the most regularly released retro running shoes. 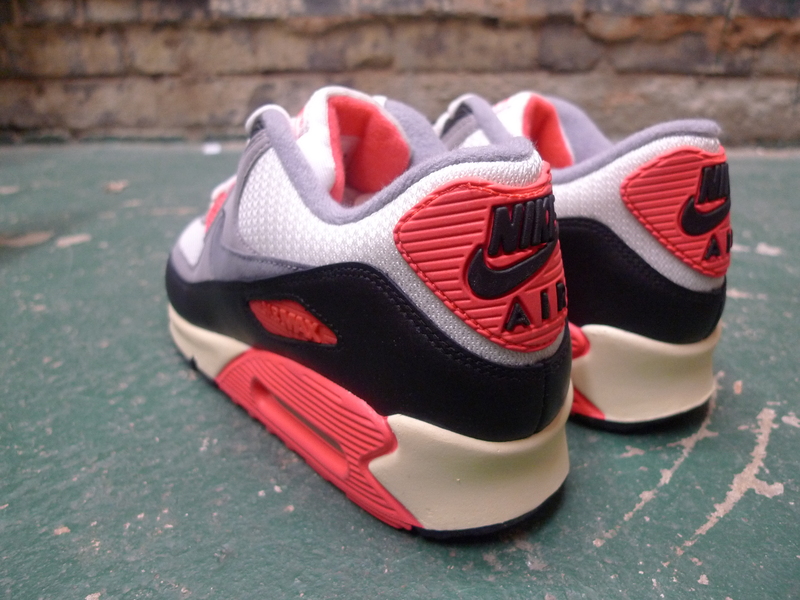 The Air Max 90 ‘Infrared’ and the Air max 1 have both been updated with a vintage look to the sole unit, I still prefer the originals but both still look great. 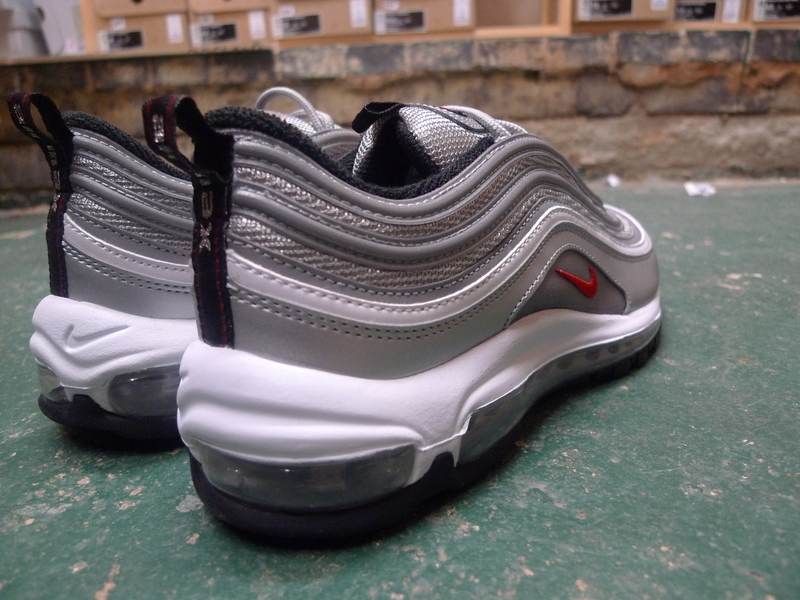 The Air max 97 and Air Max 95 are both excellent retro versions of the classic runners, the build quality on both is excellent. This year has been a tough one for sneaker heads so far, what with so many amazing releases. 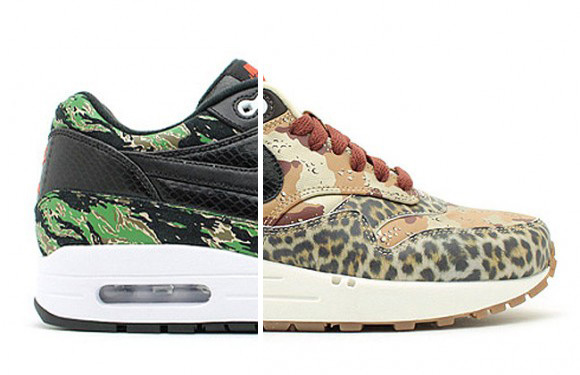 None more so than the famous resurrection of the atmos x Nike Air Max 1 category. 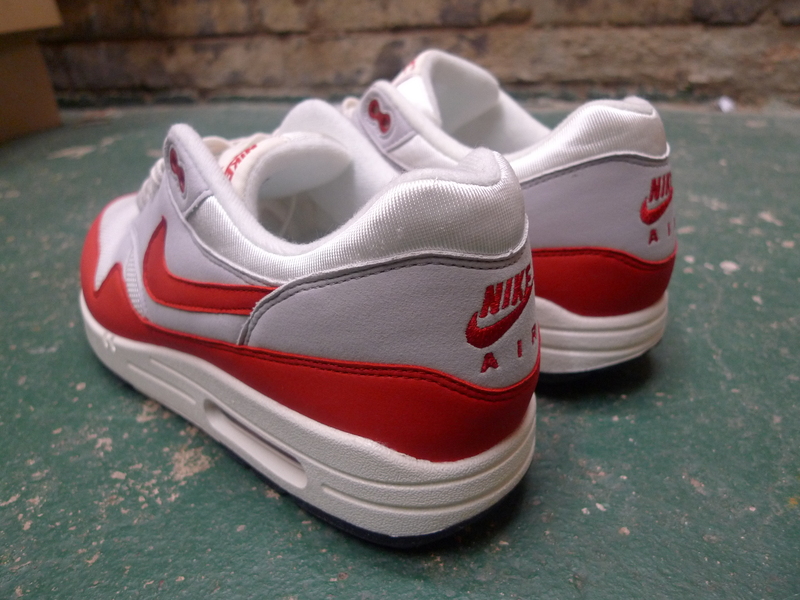 three of my all time favourite Air Max 1’s come from this collaboration. 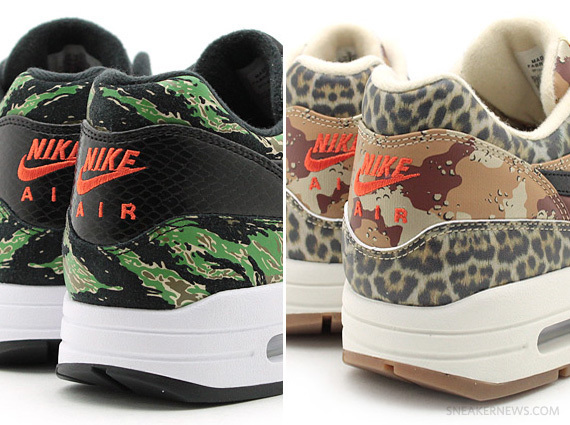 The ‘Animal Pack’ sees 2 coulourways both bringing together different camos with animal prints. 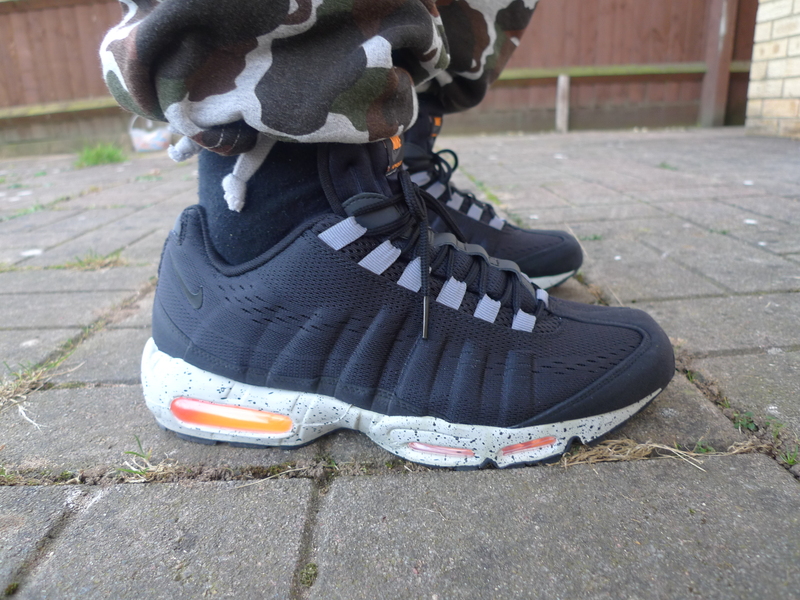 The first which is my favourite sees a black snake skin/tiger camo combination. The 2nd adopts a desert camp/leopard print variation. 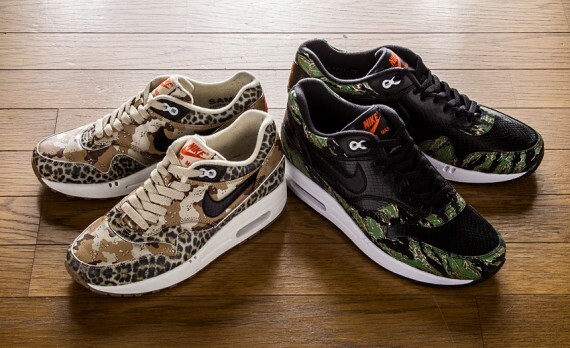 Both shoes have had a lot of people talking, and with what looks like an asia atmos only release these will be very hard to find. 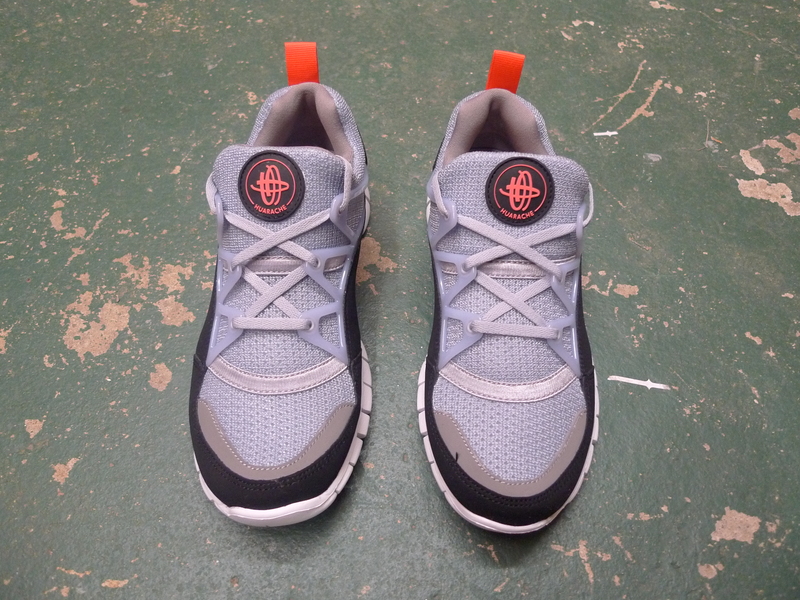 Here’s a look at the other 2 colour ways in the Nike Free Huarache light for SS13… here at hideandsneaks all 3 are a must cop for summer! 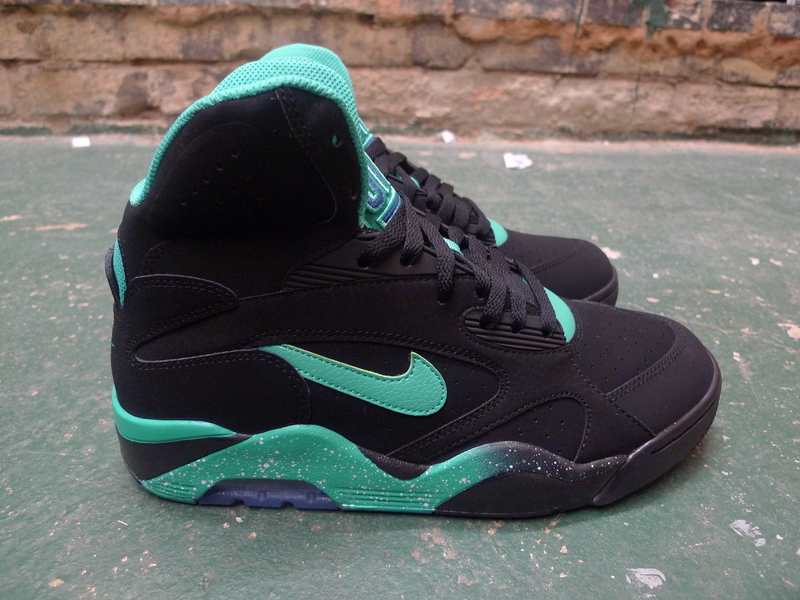 After last years amazing retro release of the classic Air force 180 mid Nike are stirring it up with 2 new colour ways, the first of which features a tonal black upper and atomic teal tick and mid sole, these are a hideandsneaks favourites. 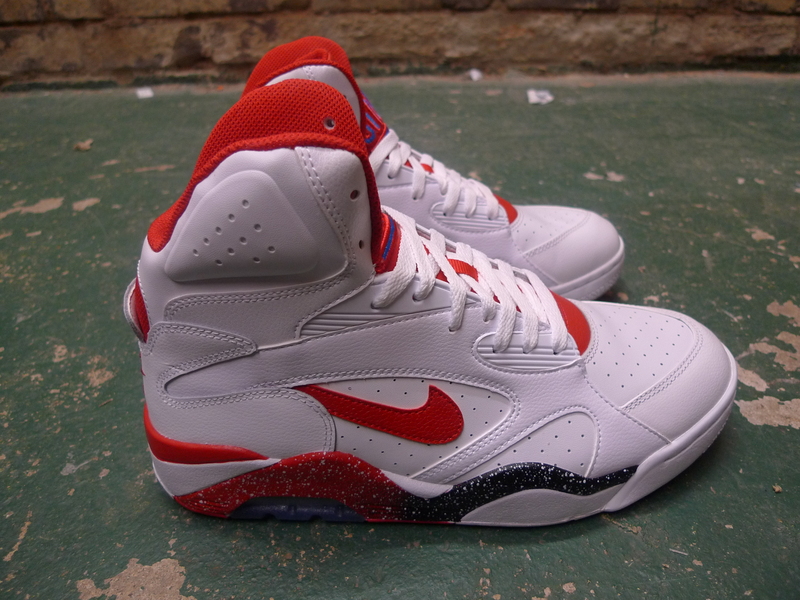 The 2nd pays hommage to the early career of Charles Barkley with a white/black/red colour way, a classic combination. 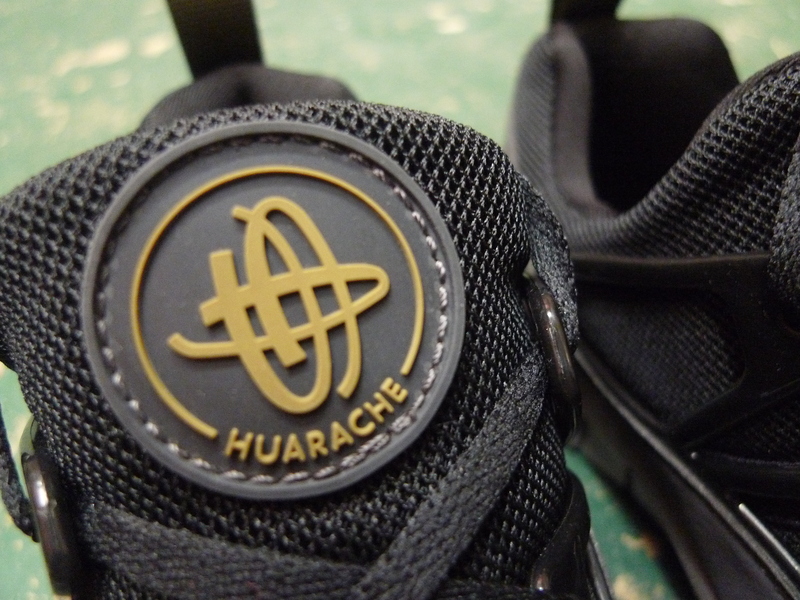 Both shoes combine a textured leather with smooth nubuck to offer some contrast. 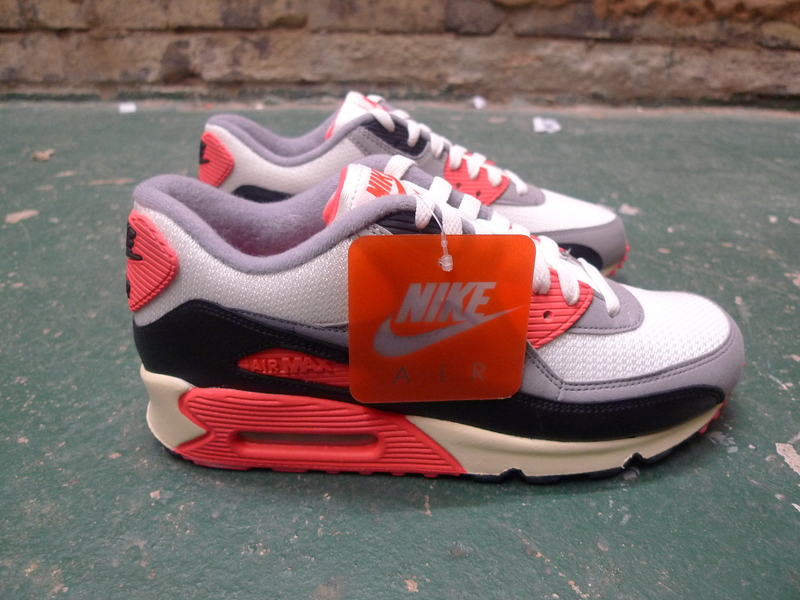 Last month saw Nike release their EM ‘City pack’ in the way of 4 Engineered mesh Air max’s. 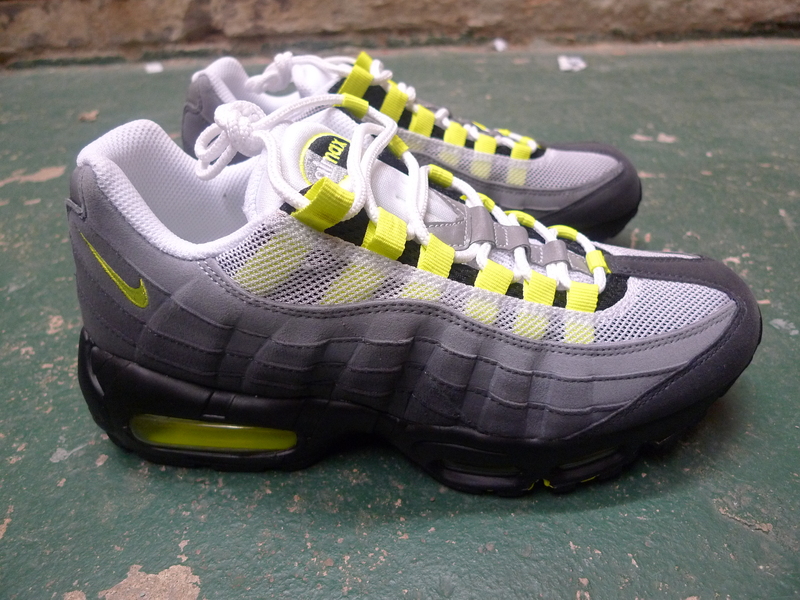 The pick of which in our opinion is the Air Max 95 “Honolulu”. 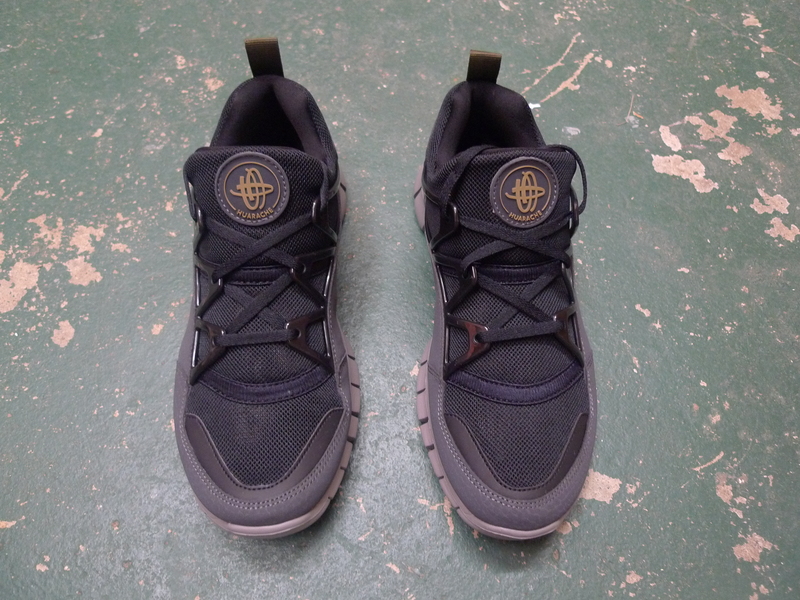 This shoe see’s a black on black EM upper, contrasted with a grey speckled mid sole. 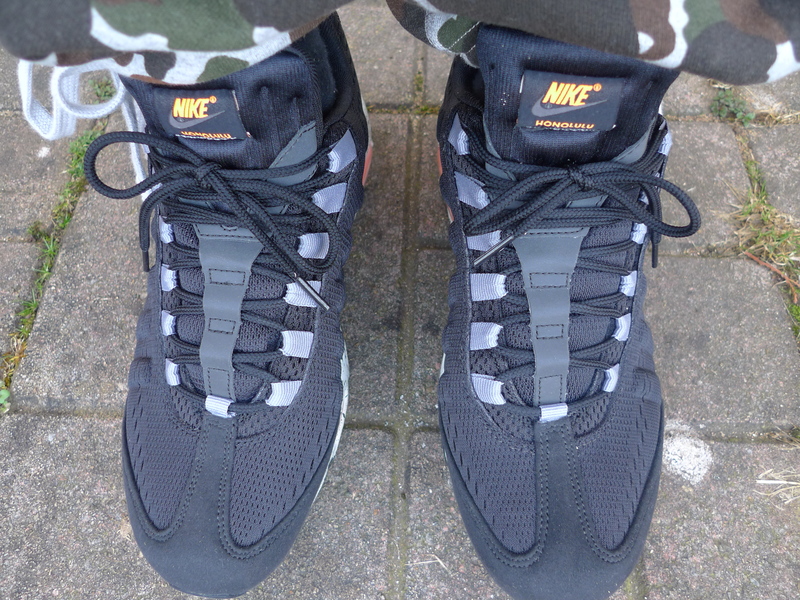 But what really makes this trainer pop is the orange vis-air unit. Here are a few pics of this sick EM colour way. 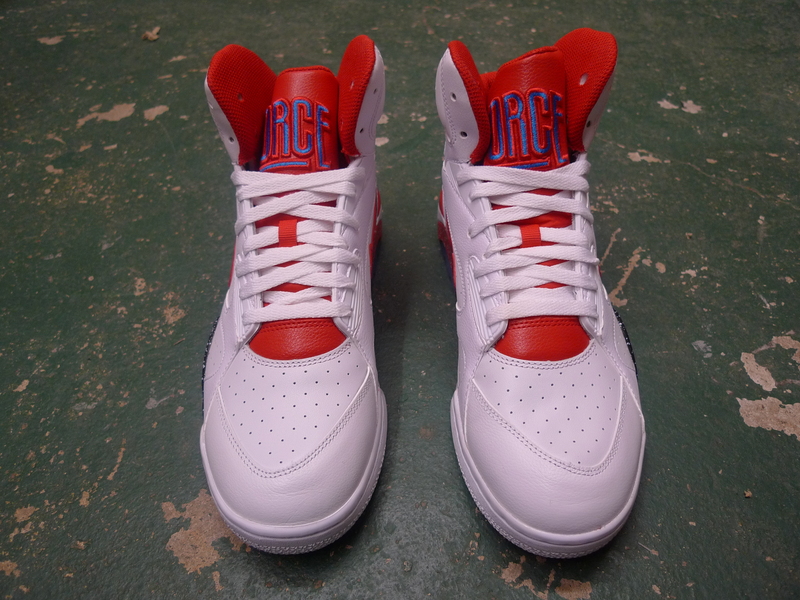 These are still available at selected retailers. 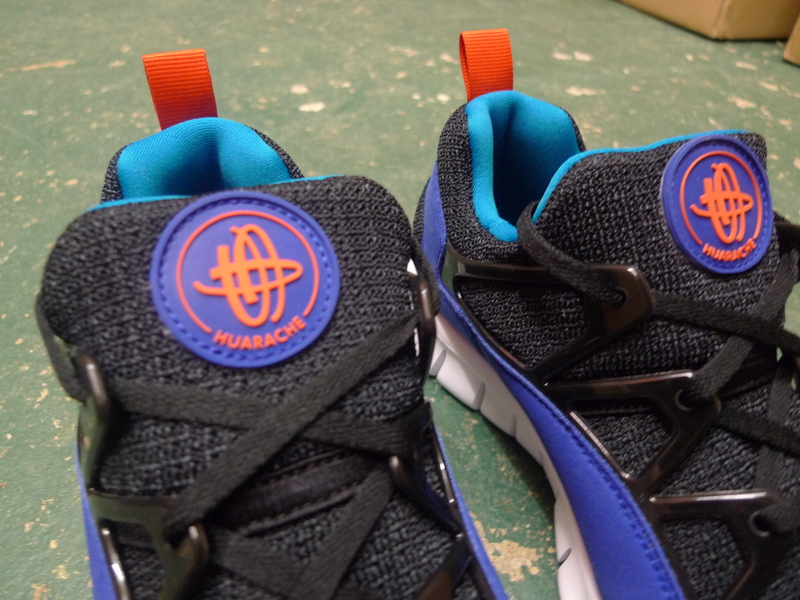 This season sees Nike bring back the classic silhouette of the Huarache light but on a free running sole. 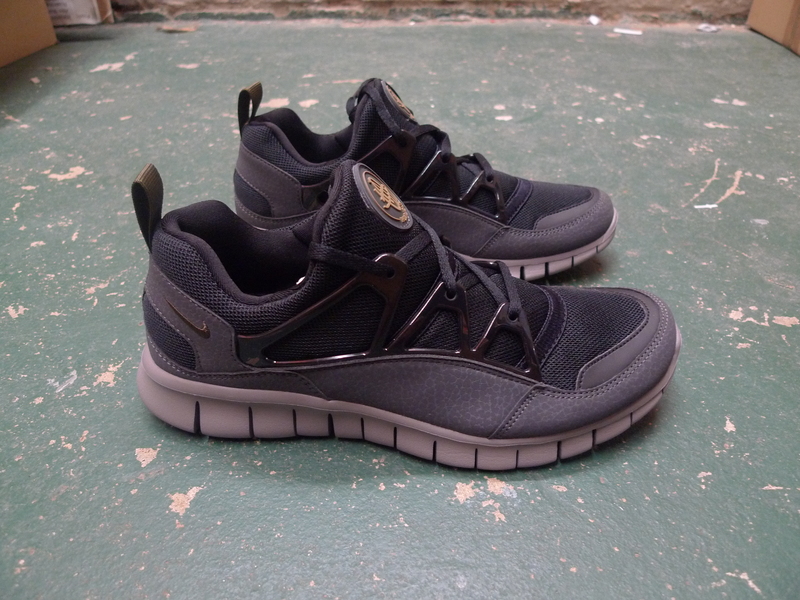 This update sees a mesh and synthetic material upper, using tonal black and anthracite colours. 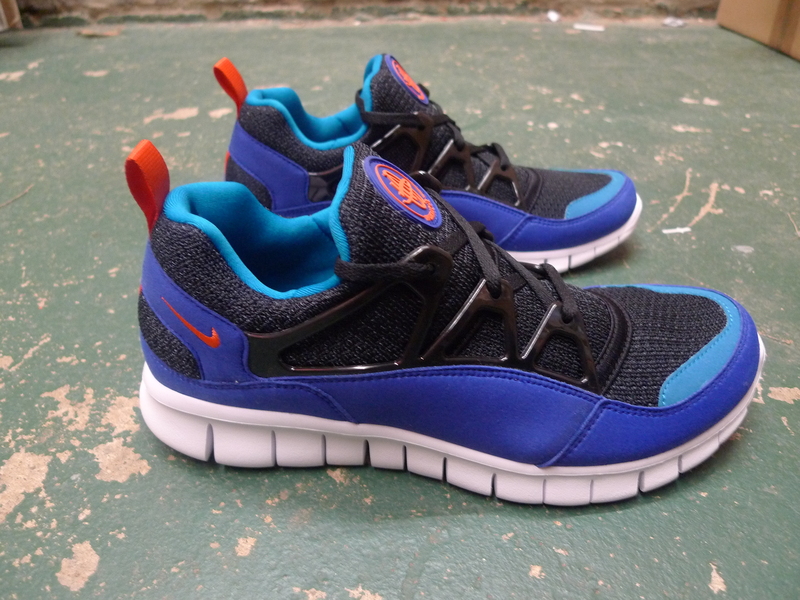 The addition of the nike free running sole provides extra cushioning and flexibility to the shoe. 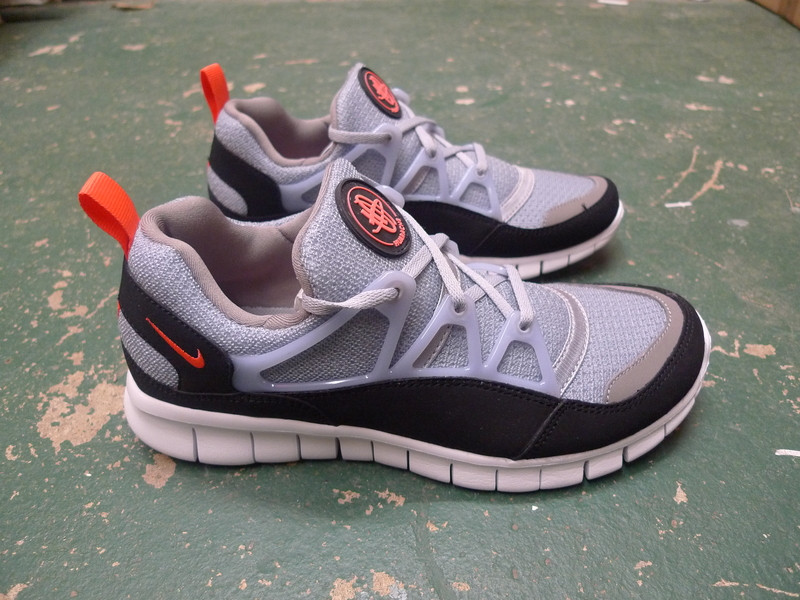 With 2 more colourways to follow this modern take on a classic is sure to fly off the shelves!